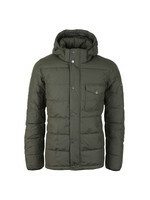 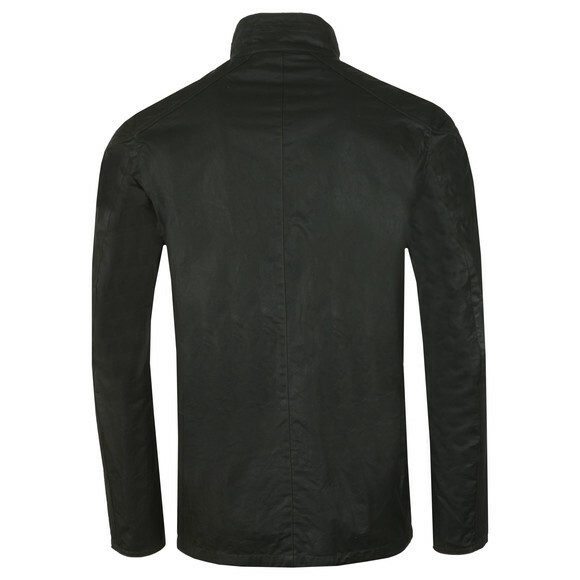 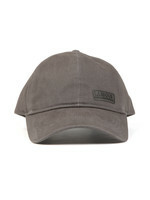 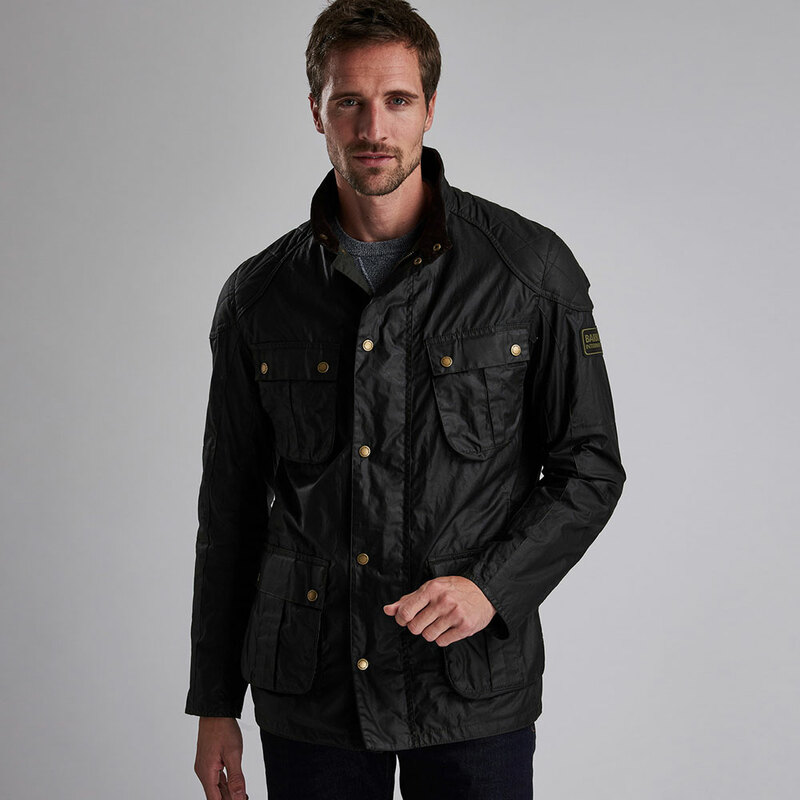 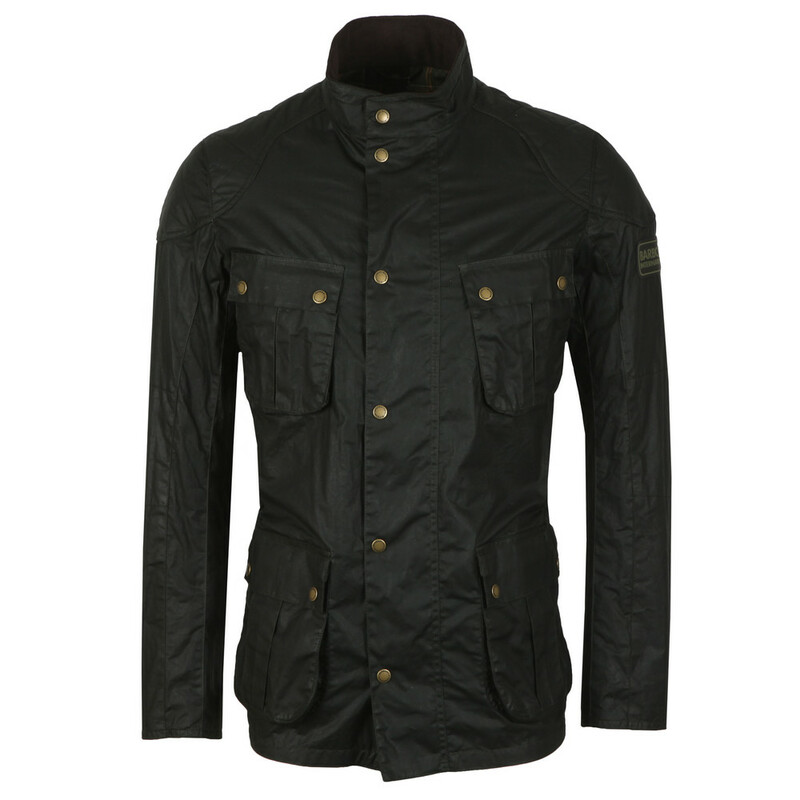 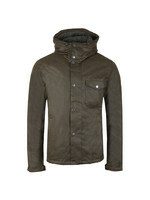 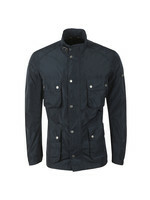 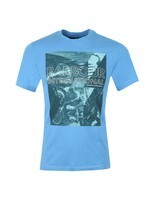 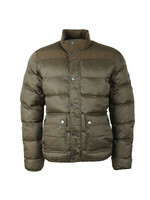 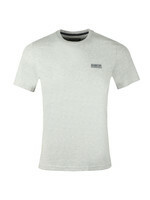 Barbour International Lightweight Lockseam Wax Jacket in Sage. 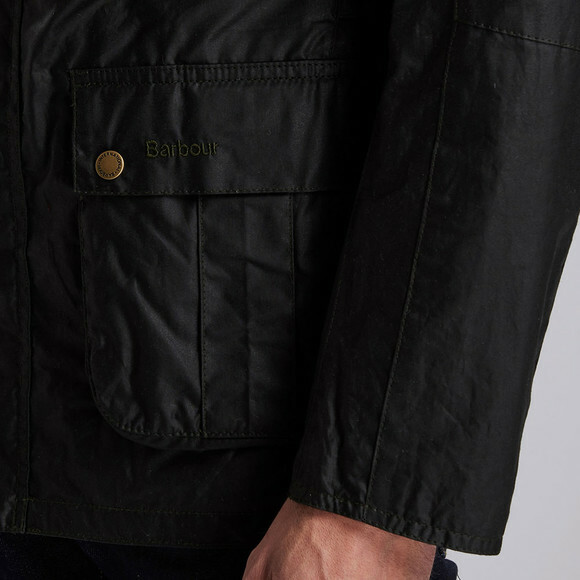 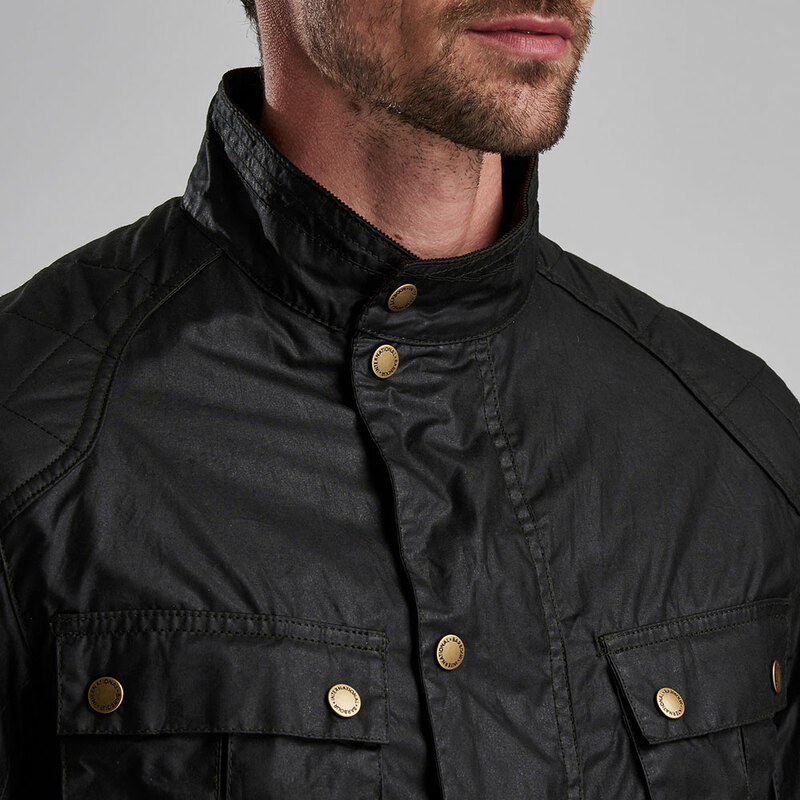 Barbour's lockseam jacket has ben at the core of its designs for decades, this new, lightweight version keeps all the biker styling but works better for summer days. 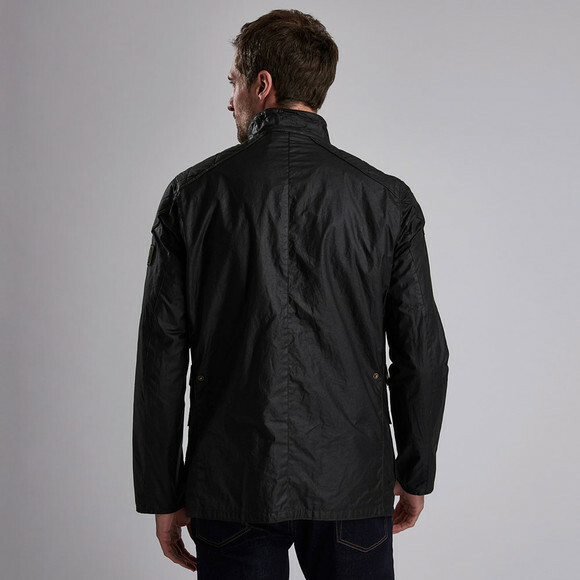 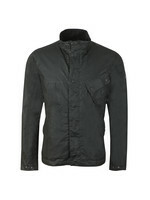 The utility pockets give handy easy access to valuables and the quilted shoulder detail pulls from biker jacket styling. 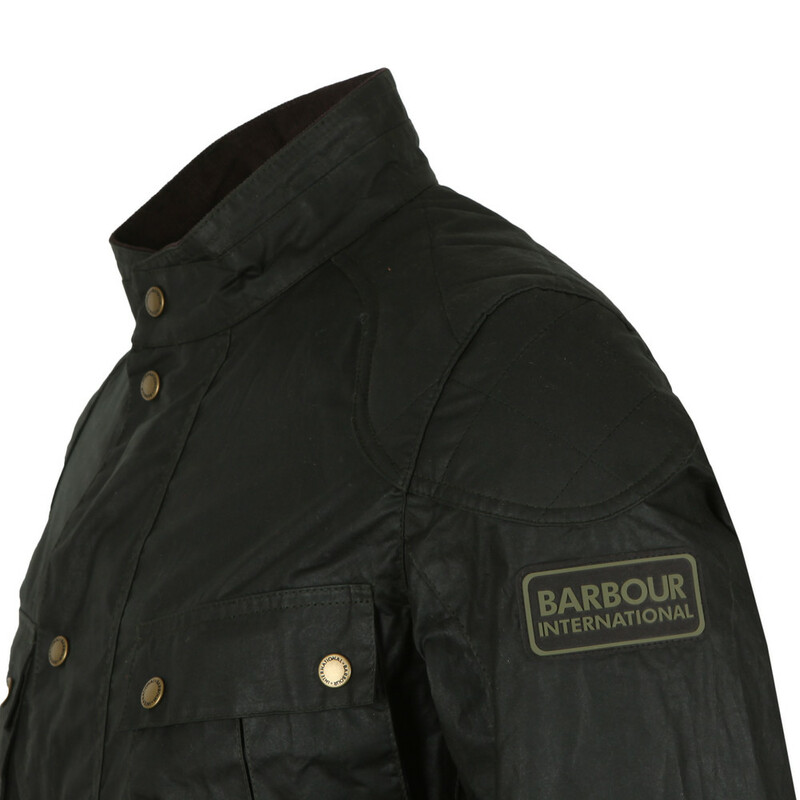 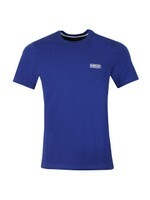 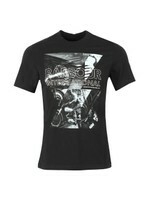 A rubber Barbour International badge finishes the sleeve.